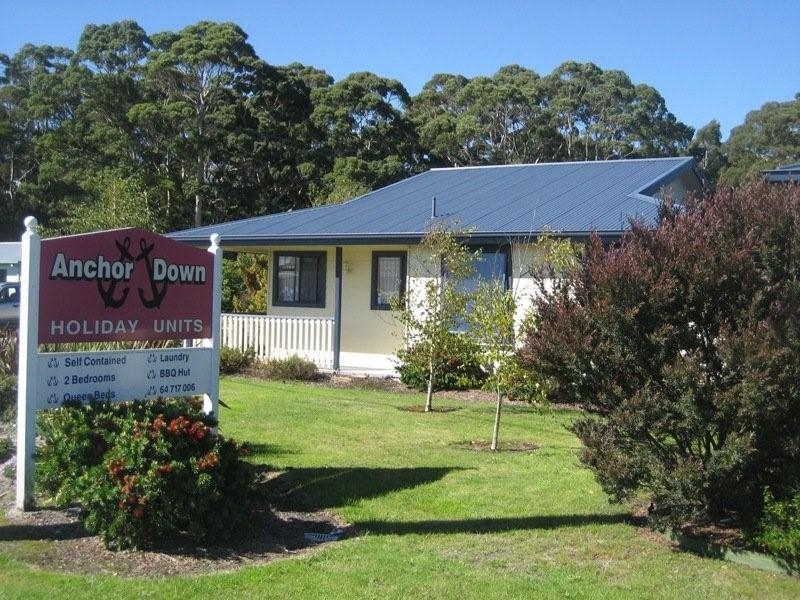 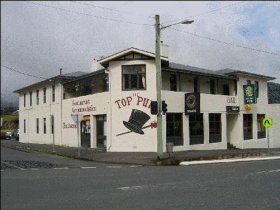 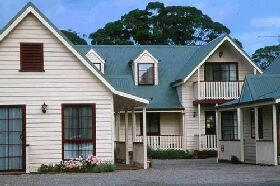 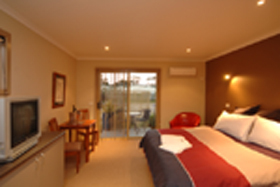 Motel Strahan offers motel-style accommodation only minutes from the town centre in Strahan. 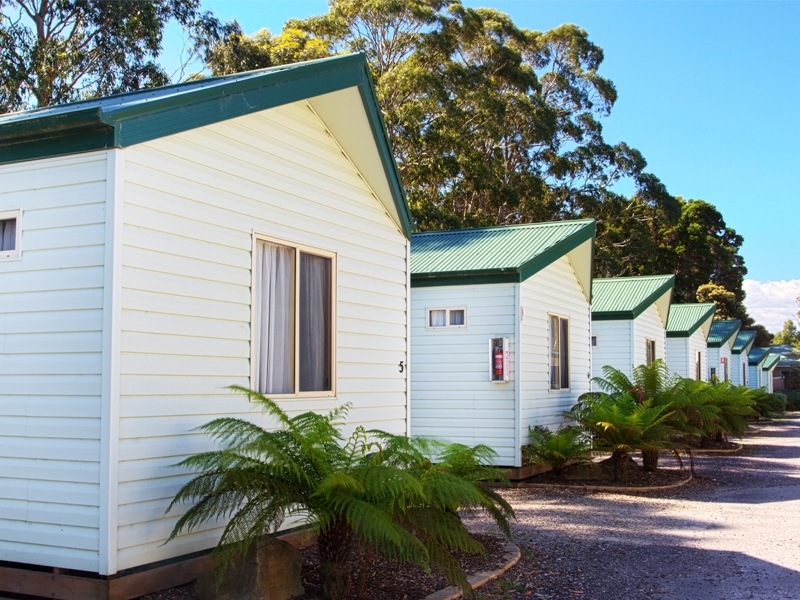 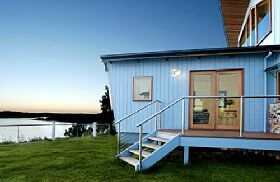 Accommodation is stylish and contemporary with all the creature comforts – king size beds, private ensuite (some with spa bath), television/austar, digital video display players, air-conditioning and tea and coffee making facilities. 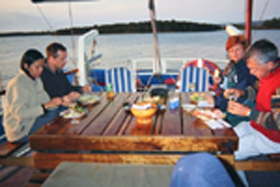 Take time to explore the rainforest via a cruise on board the West Coast Wilderness Railway, via seaplane, helicopter or four-wheel motorbike. 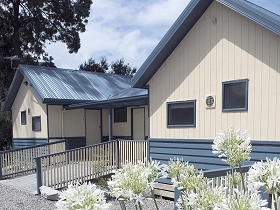 Take a walk along vast Ocean Beach or along the Strahan foreshore.